The Motley Fool notes that Netflix has upended the model for how we consume entrainment, first with its DVD rental by mail business, then with the live streaming service that has taken the world by storm. People who used to go to the movies are instead staying home, making movie refreshments that they needn’t pay a lot of money for, and are settling in for a weekend of binge watching. The investment advisor company wonders if there are no more worlds for Netflix to conquer. The Motley Fool answers in the affirmative and suggests that the live streaming service will eventually invest in physical movie theaters to screen its content. Netflix CEO Reed Hastings rejected the idea of expanding into movie theaters out of hand recently, the theory being that big-screen televisions are making them obsolete. People are opting not to drive to the local cinema to endure overpriced concessions and fellow audience members who talk during the film. Staying at home and watching Netflix and other entertainment opportunities on television is far more convenient and cheaper in the bargain. However, Motley Fool regards the decline of the movie theater more as a challenge than as something to be accepted. Netflix has run into problems with theater chains not showing its original movies without being granted exclusive rights for a number of weeks before they go on the live streaming service. 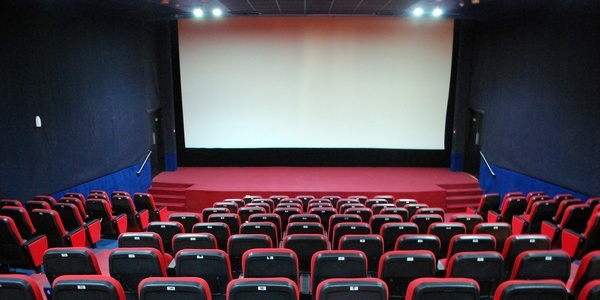 A move to create a theater chain would cost a small amount of money, even if Netflix were to buy existing cinemas from stagnant movie chains such as Regal or AMC. The company will also have to improve the theater-going experience to entice people back, such as serving better, less expensive food and offering other amenities. The idea may seem crazy, but perhaps not more so than Amazon opening brick and mortar stores.